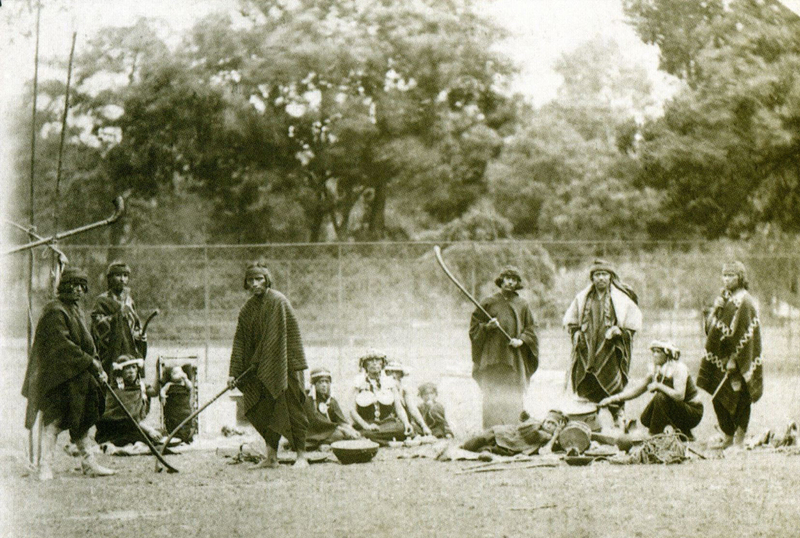 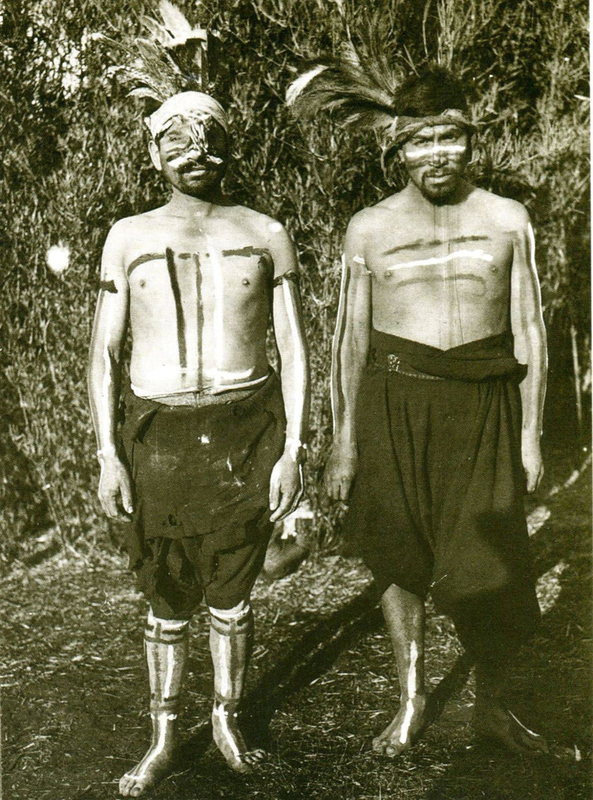 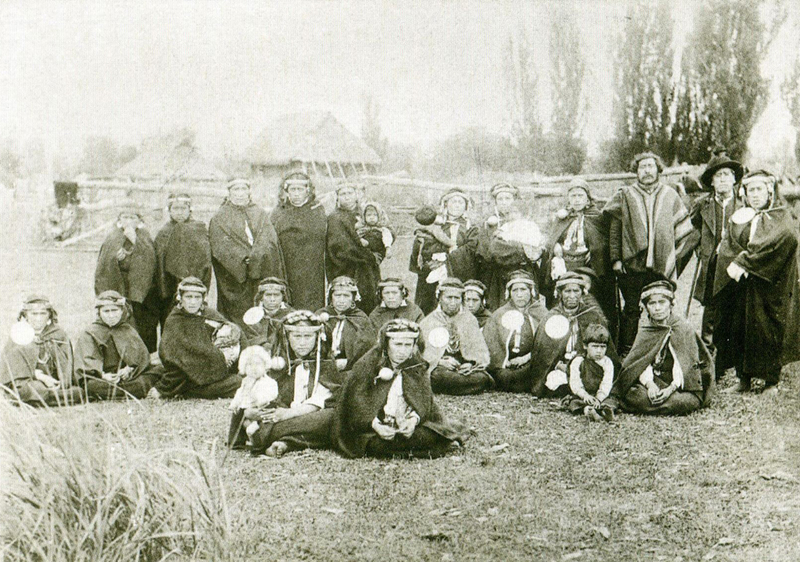 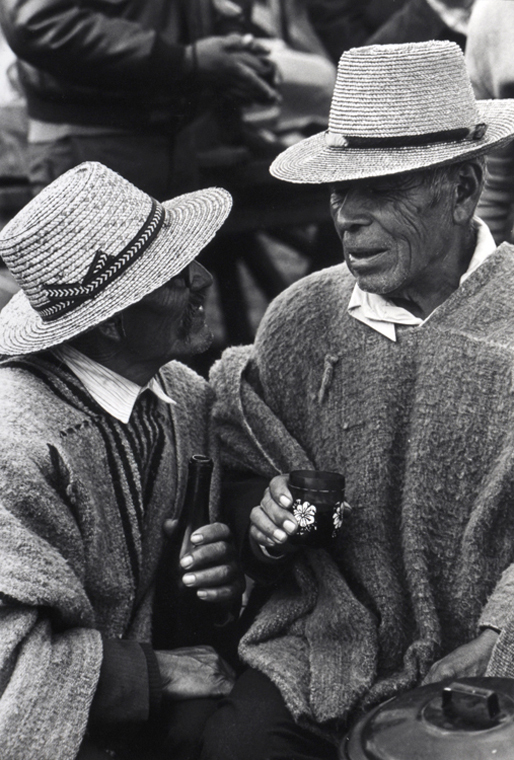 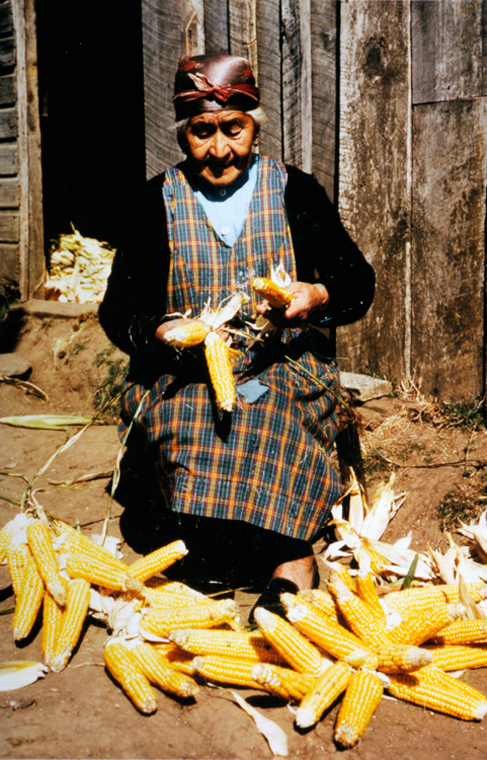 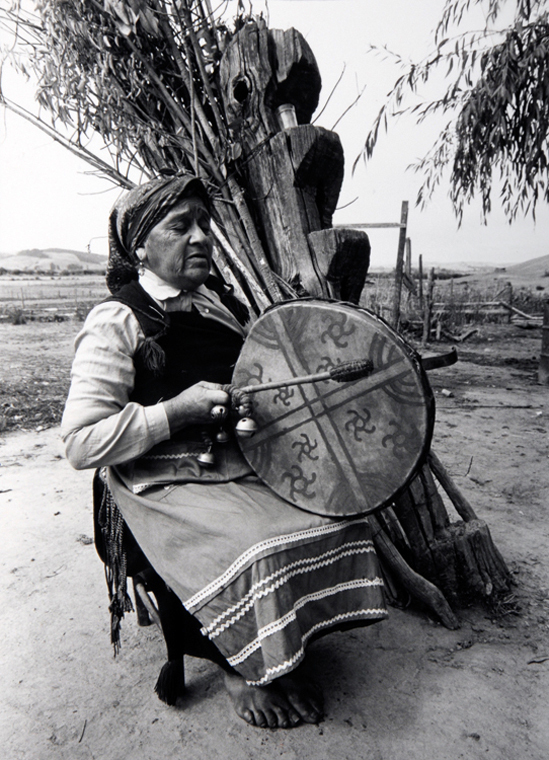 The Mapuche are Chile’s largest indigenous group. 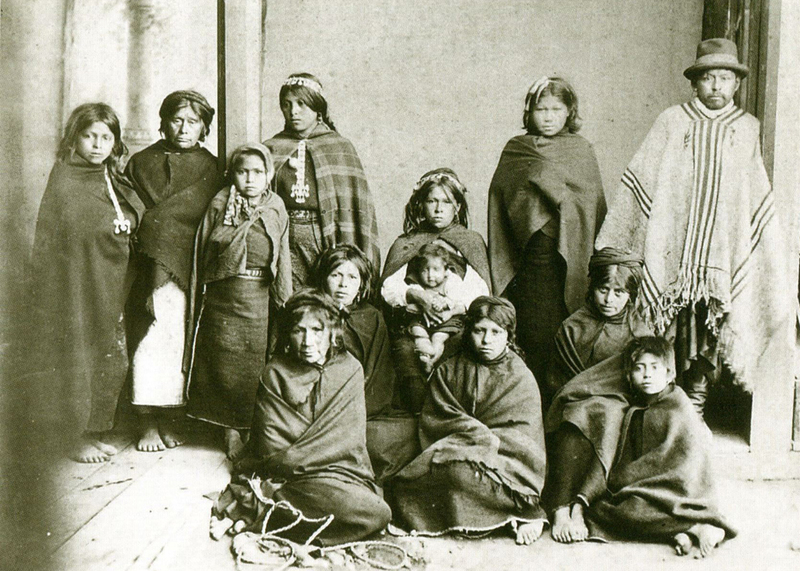 When the Spanish arrived in the 16th century the Mapuche inhabited most of southern Chile, divided into subgroups in different geographic zones. 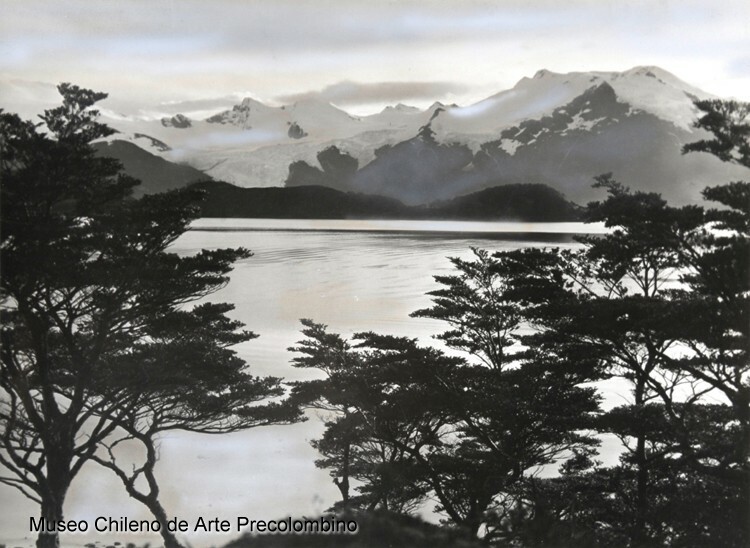 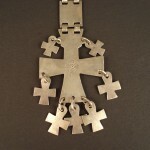 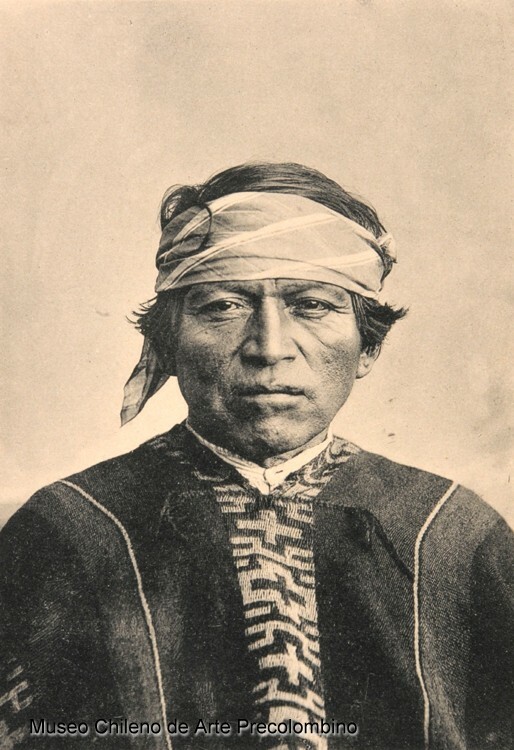 The earliest investigators recognized the Picunche, who lived between the Maule River and the Itata and Bío Bío rivers, the Araucanos, who inhabited the region between the Bío Bío and the Toltén, the Pehuenche, who dwelt in the mountains from Chillán to Antuco, and the Huilliche, who occupied the land between the Toltén River and the Gulf of Corcovado, including Chiloé Island. 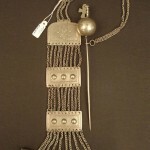 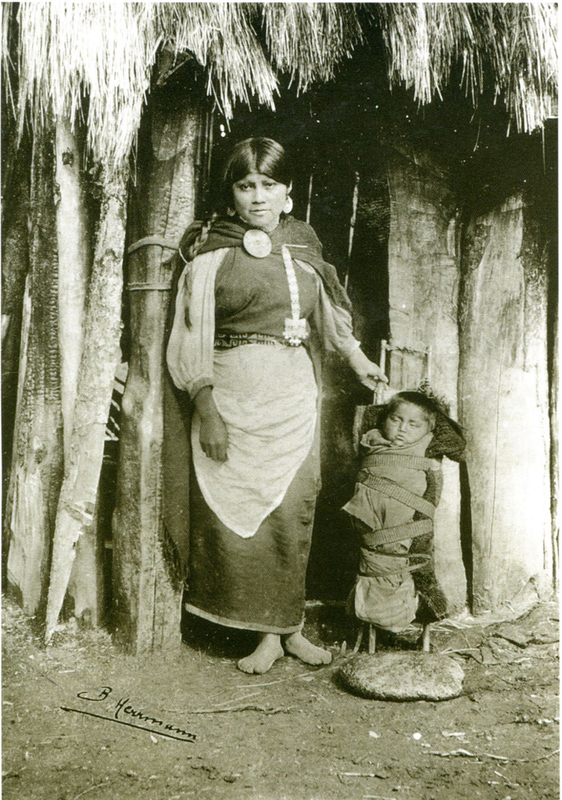 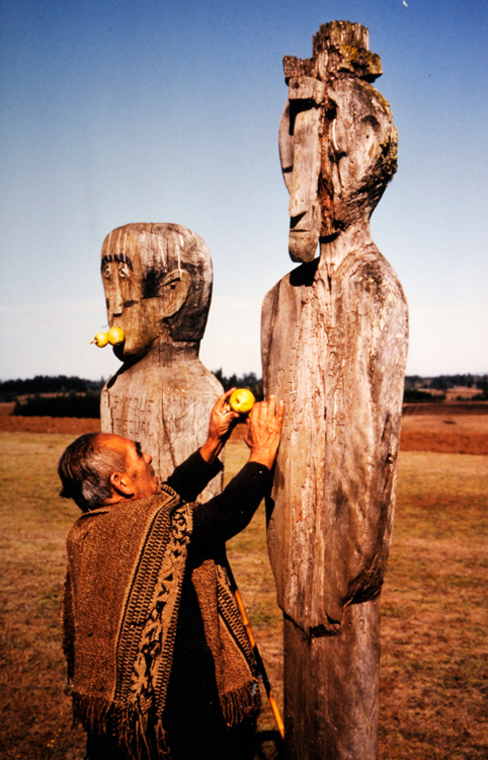 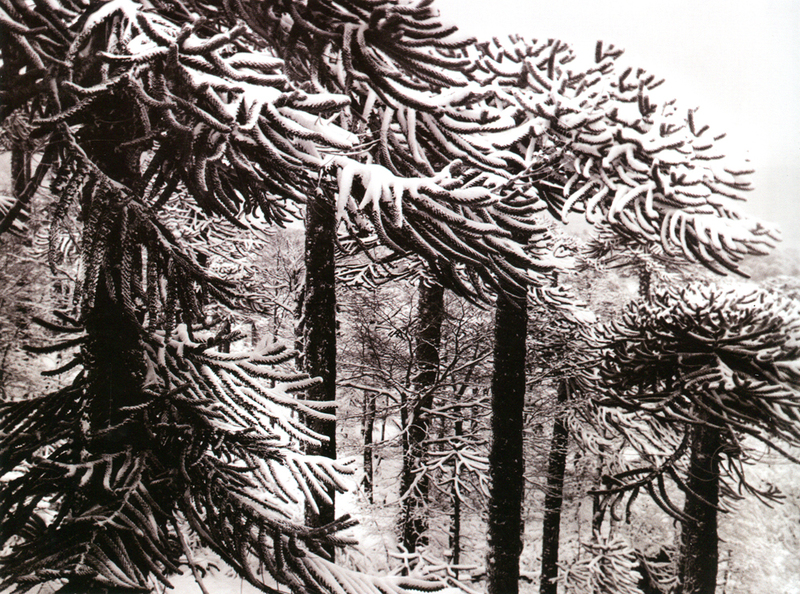 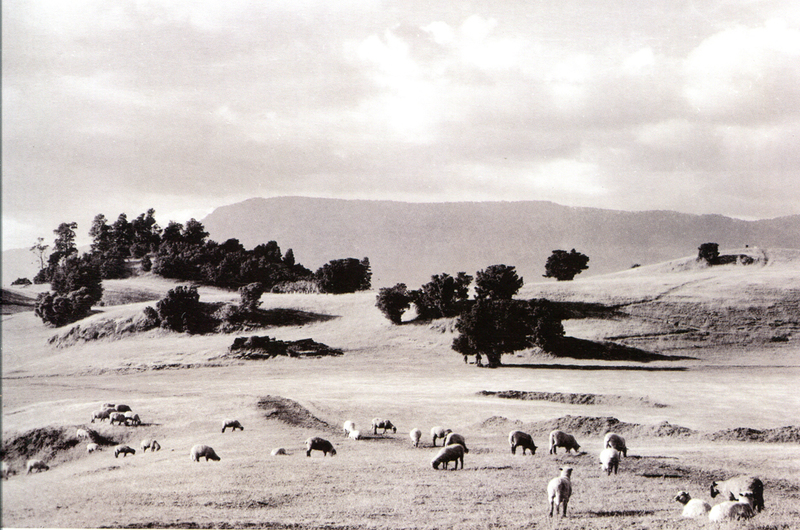 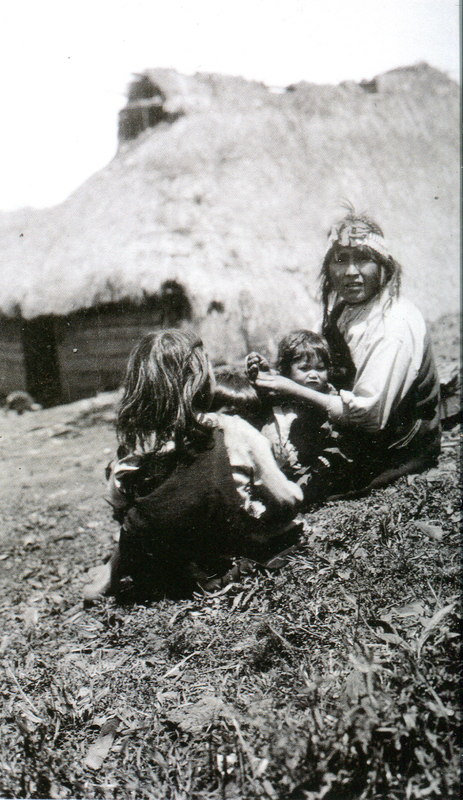 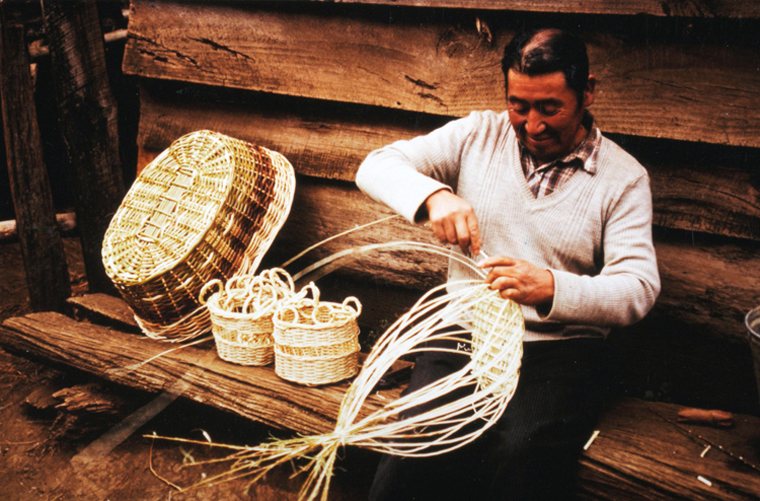 In other words, the Mapuche occupied a wide range of environments and landscapes—from the Andean mountains down to the coast, from warmer temperate climatic zones to cold rainy ones—and adapted to them, developing their cultures in unique ways. 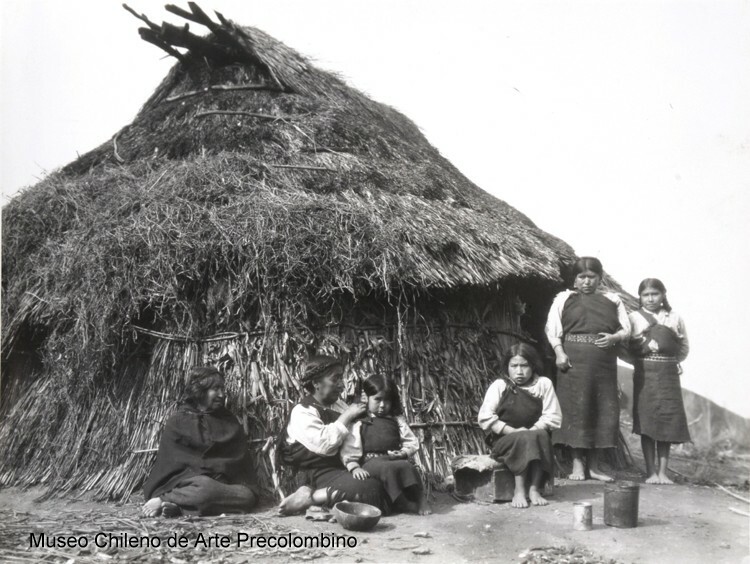 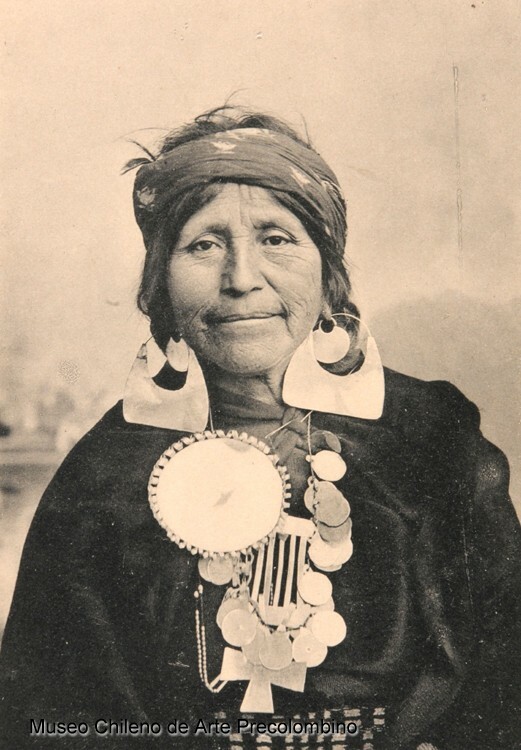 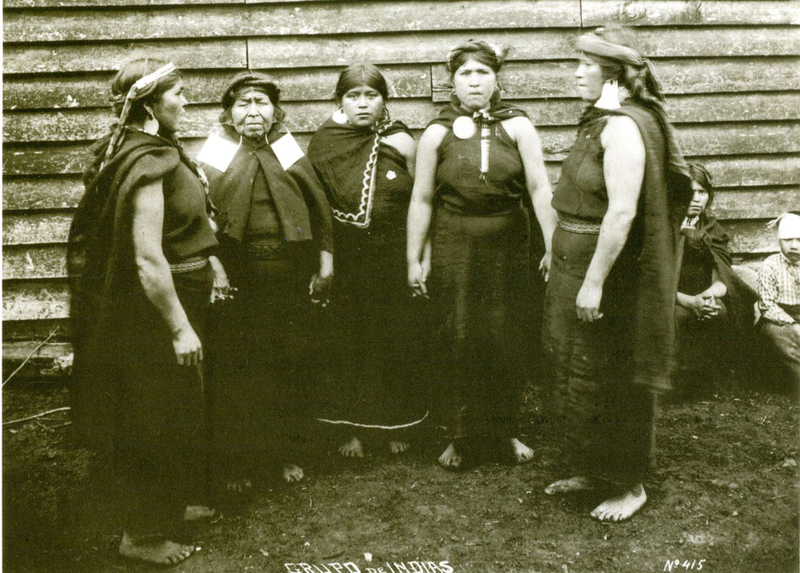 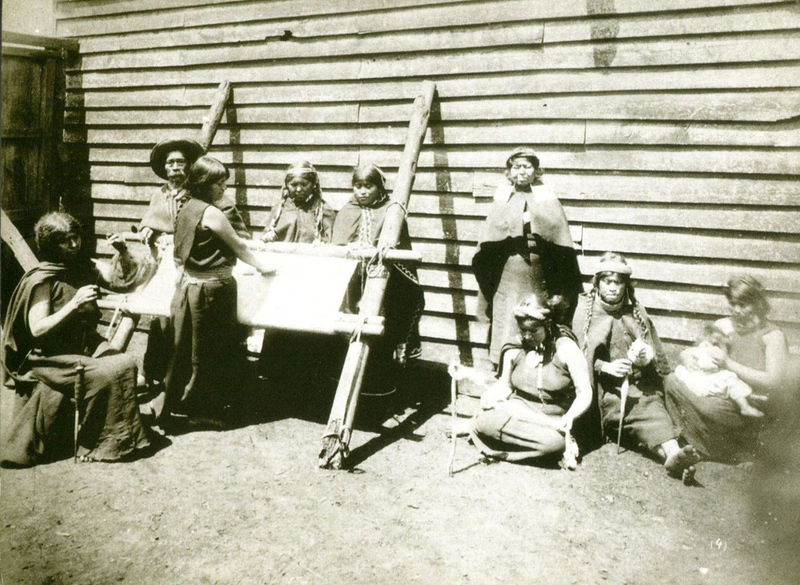 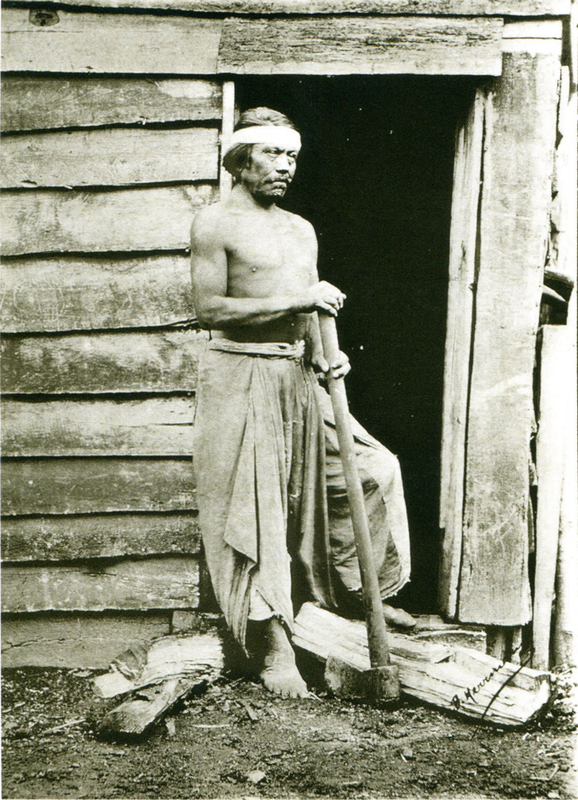 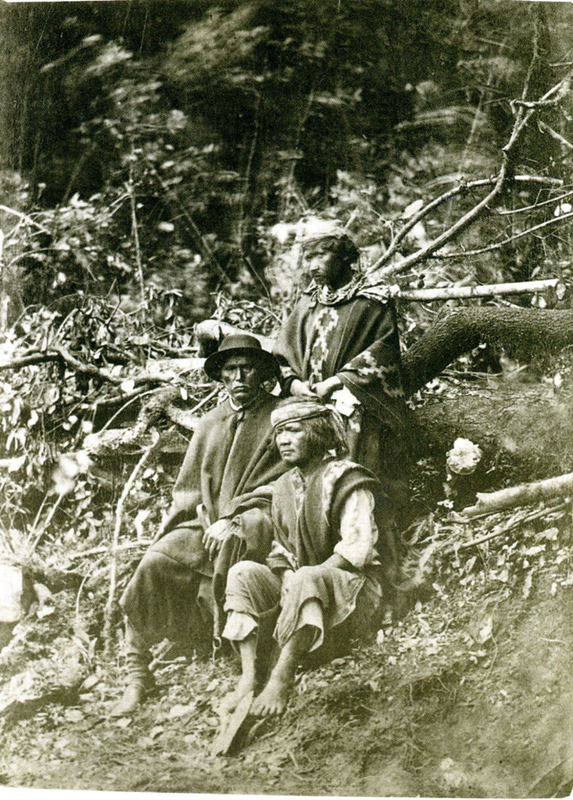 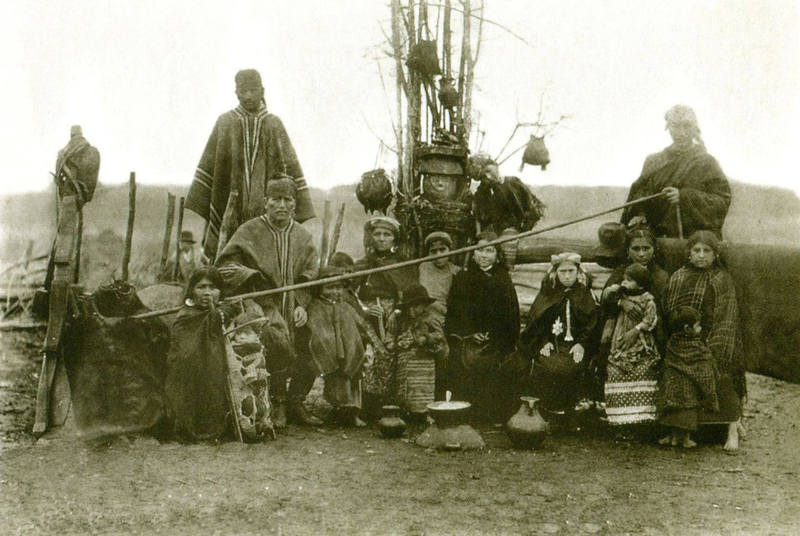 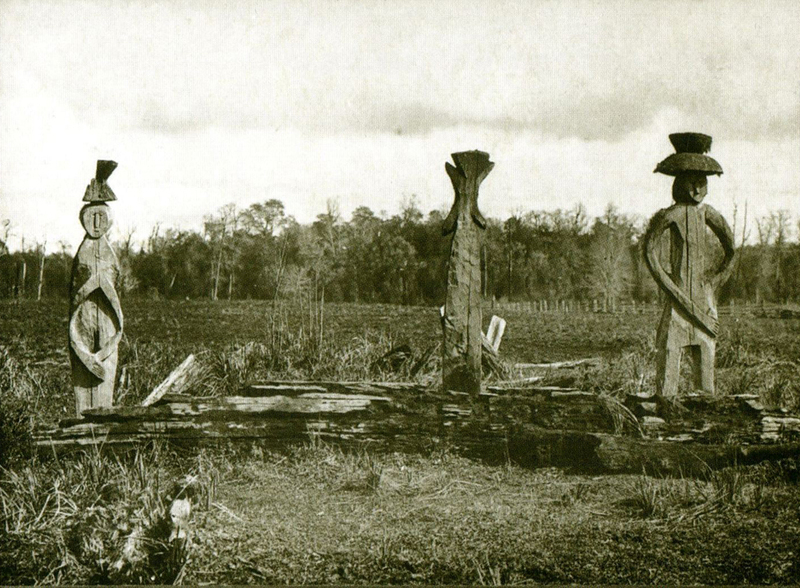 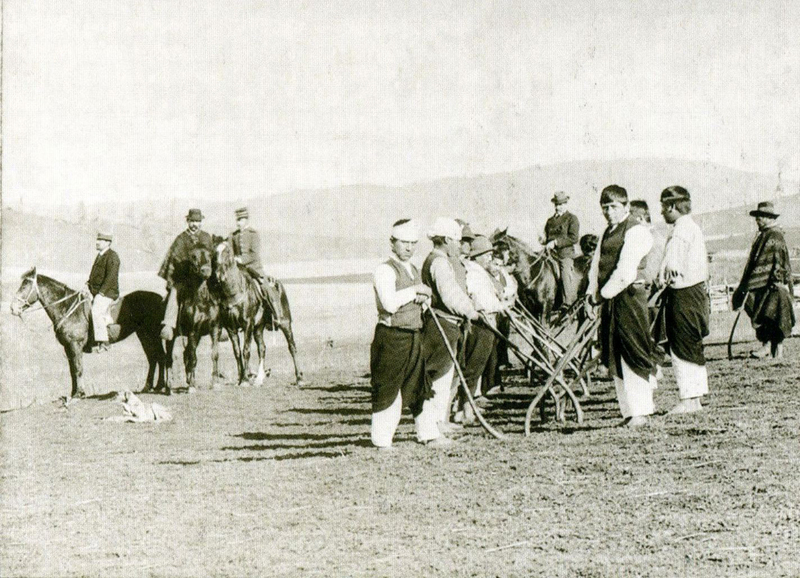 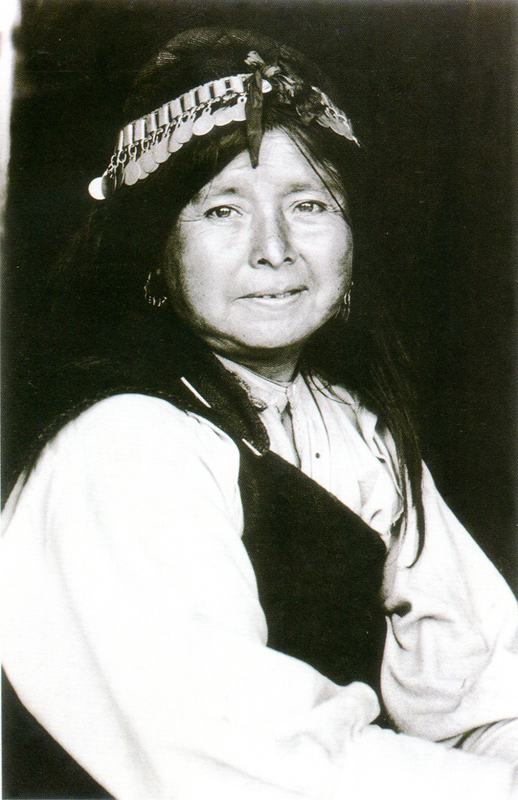 The group’s cultural, political and social unity was strengthened in response to the Spanish conquest and colonization, and after their subjugation by the Army of the Republic of Chile, many Mapuche migrated to the cities. 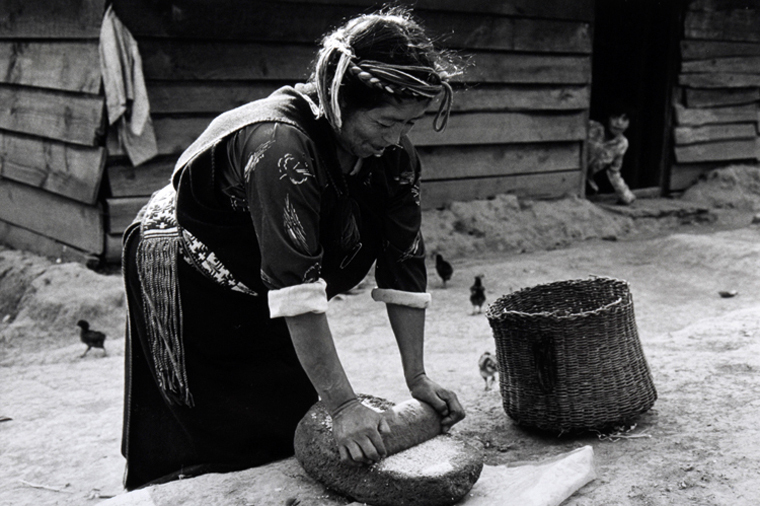 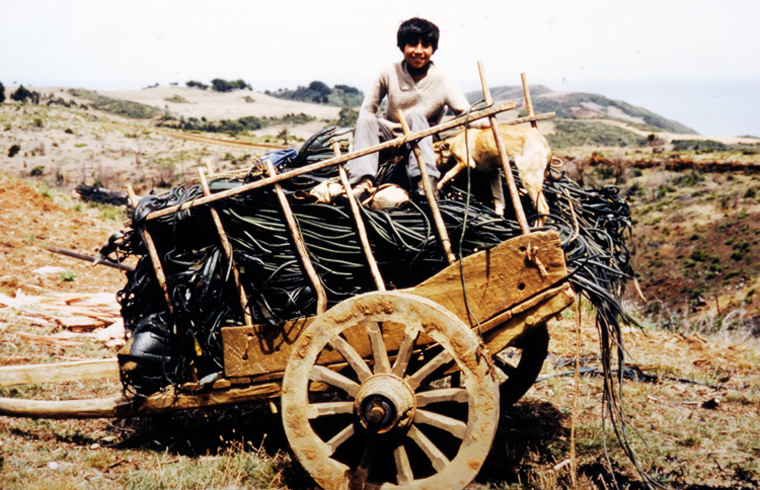 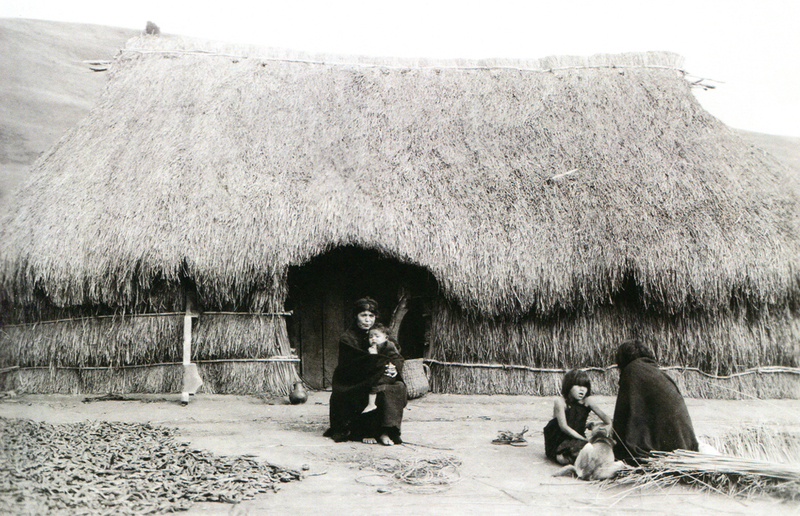 In fact, today most Mapuche in Chile live in urban neighborhoods, not in rural areas. 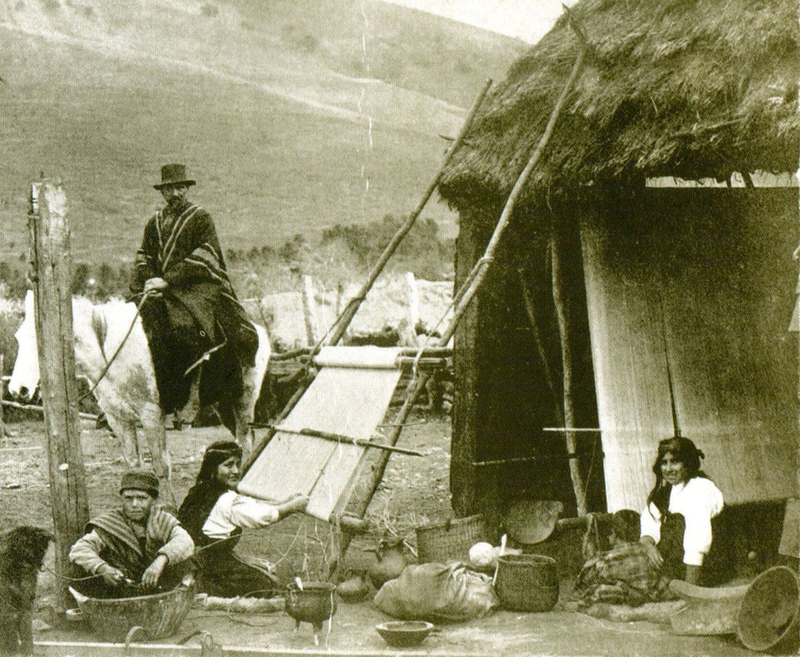 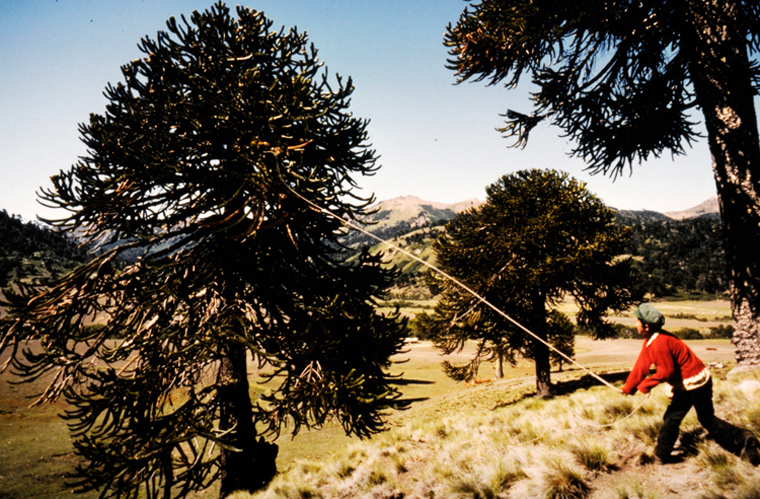 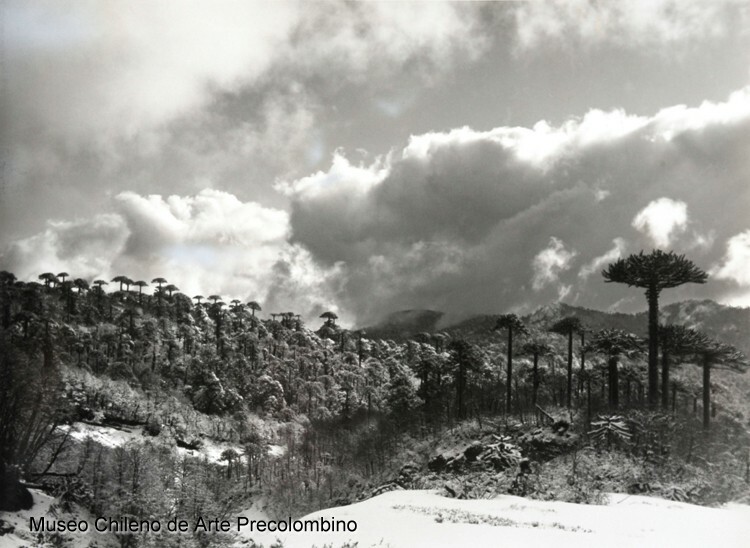 The largest groups inhabit the southern cities of the Araucanía region and the capital city of Santiago, while smaller groups are installed in the cities of the Los Lagos and Bío Bío regions.